Sure, family time is required around the holidays, but there comes a point when enough is enough. As good as your uncle's stories are, they tend to lose their charm around the 37th time. That’s where Friendsgiving comes in! Friendsgiving is the colloquialism for when you get to celebrate the fall festivities with your friends once your obligatory time with relatives has been fulfilled. 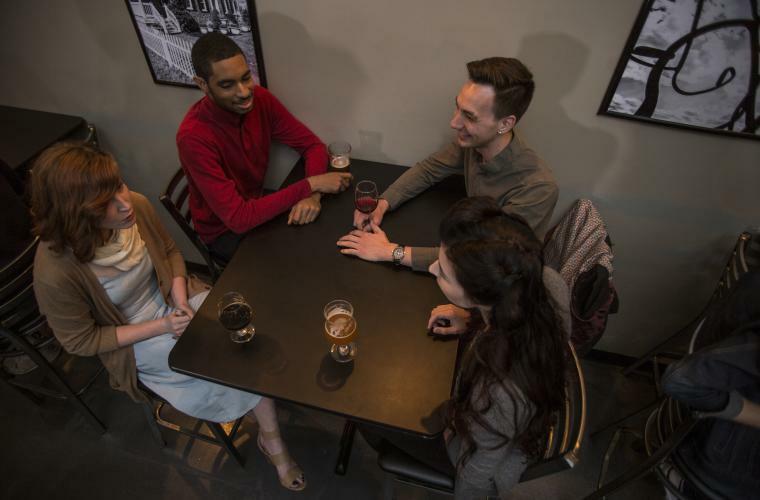 Those who are close to Bucks County are also lucky enough to have a multitude of seasonally-tinged places to go to enjoy the good company of friends during this special time. The folks at Proper ensure that there&apos;s something to do every day of the week. They start off the week strong with Mug Club Monday and $3 cheese steaks, followed by all-you-can-eat-wings Tuesday and then Tacos and Trivia Wednesday. 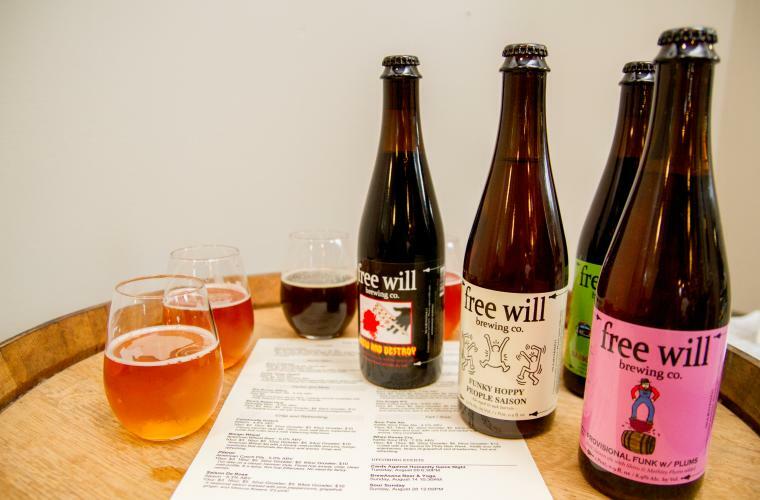 You&apos;ll be sure to find a seasonally-appropriate drink at Free Will in late November, such as their Imperial Stout - with notes of marshmallow, dark chocolate and deep caramel. With drink specials every night of the week and a Pumpkin Ale that will reinvigorate your relationship with pumpkins, this flagship brewery in New Hope is a worthy contender for your Friendsgiving antics.